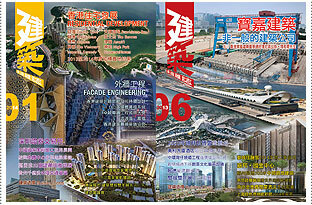 China Trend Building Press Ltd is a Hong Kong-based company specialising in trade publications, particularly in the areas of building design and construction, real estate, interior decoration and related fields. 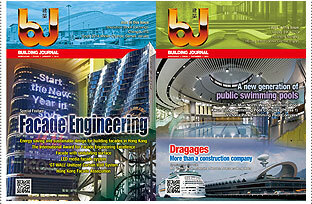 The longest-running China Trend title is the English-language Building Journal, which has been in continuous publication every month since March 1973. It is today the foremost publication of its kind in southern China in terms of readership. Other China Trend publications such as Construction & Contract News are published in English, Chinese or bilingually in both languages. Their frequency ranges from monthly, bi-monthly to yearly. 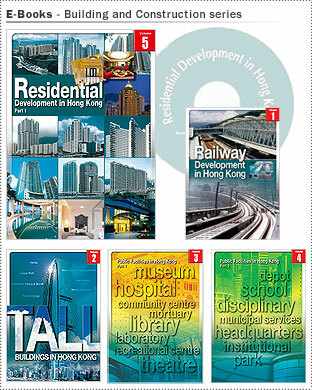 All China Trend publications are available in printed and/or eBook version hosted on www.building.hk as a permanent archive. The company is a forerunner in online publishing. 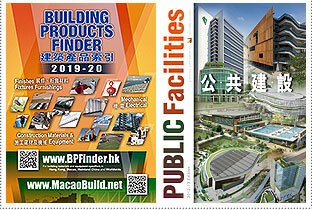 The web site www.building.hk was first introduced in 1996 and since then has become one of the most popular portals for professional members of the building and construction industry worldwide. The company is currently providing content management services to more than 40 web sites and portals in the region. 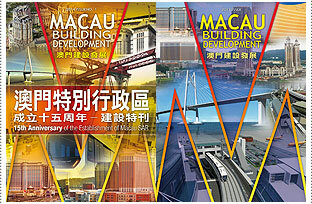 The China Trend Group, headquartered in Hong Kong, have representative offices in Macau, Guangzhou and Shenzhen. The company has tremendous capabilities in providing publishing service, production and printing of catalogues and brochures for clients, in addition to publishing trade periodicals. China Trend Building Press Ltd.